Norweigen Cruise Line (NCL)’s SKY, Bahamas Celebration and Discovery Cruise to name a few. 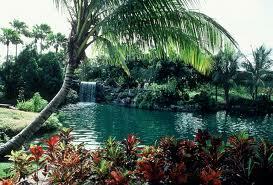 Excursions in Freeport Bahamas will let you visit the popular tourist sites along with a glimpse of how the natives live. 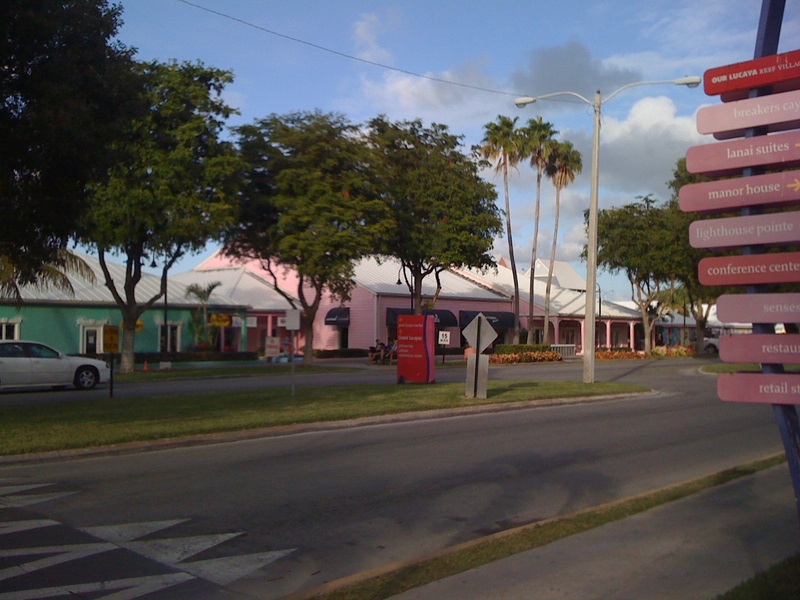 Click below to read more about our Freeport Grand Bahama Tours. Truly a Bahamas travel deal! A Grand Bahama Nature Tour. Imagine…treading the grounds where Native Arawak Indians lived and found their source of food. Imagine… an array of beautiful wild plants and trees that seemingly call your name to touch and smell them. Imagine…one of the worlds longest underwater caves that begin inland and extend underwater to the ocean. 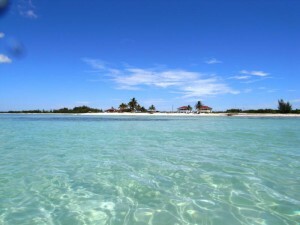 Click below to read more about our Grand Bahama Tours. 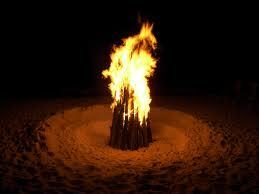 One of the tours Grand Bahama Island is famous for is the Outrigger’s Bonfire. Experience Sand, surf and a whole lot of fun as you watch the sunset across the crysal clear waters at Outrigger’s Smith Point Village. This tour begins with: A 25-minute bus ride to the beach. Be welcomed by the sound of goat skin drums, cowbells, wild whistles, and hospitable horns – Junkanoo music! Click below to read more about our Grand Bahama Tours. A Grand Bahamas vacation is not complete until you’ve visited one of the premiere Grand Bahama tours and world famous attractions of the Bahamas. 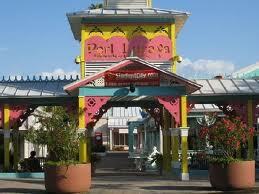 Yes the amazing Garden of the Groves and enjoy shopping at the Port Lucaya Marketplace. You will: Take a 30-minute, narrated bus tour through Freeport, past the International Bazaar, Churches Row and along the scenic Sunrise Highway to the Gardens. Click below to read more about our Grand Bahama Tours. So what can I do that’s native, exciting, great for the family and includes the beach on my cruise stop over in Freeport, Grand Bahama Island? Whether you are visiting by cruise on Carnival Cruise line, Norwegian Cruise line Sky, Royal Caribbean, Bahamas Celebration the Discovery cruise or any other cruise line or are you visiting Grand Bahama and need a break. Taino Beach Pirate Cove Beach Break is the most exhilarating adventure you will find in Freeport, Grand Bahama. Described as, “Grand Bahama’s most exhilarating tour experience”. 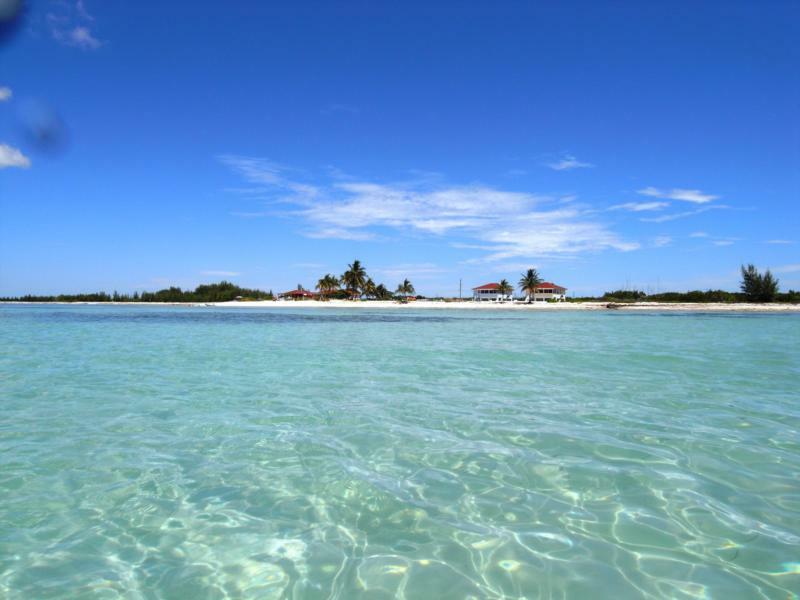 No Freeport, Grand Bahama vacation is complete without the West End Island tour! This is a must do! 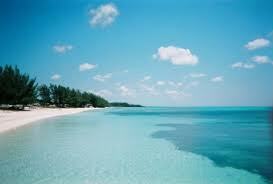 Take a scenic drive to the western tip of Grand Bahama island and encounter the coastal village of West End. The Capital of Grand Bahama this quaint fishing village though quiet and unseemly is rich in Bahamian and American History. Click below to read more about our Grand Bahama Tours. Freeport, Grand Bahama. Perfect for Cruise Ship stopovers, Hotel and Time Share guest or you down home Bahamians. Have fun and enjoy the natural habitats of Grand Bahama on our Turle Lake at Sweeting’s Cay Adventure. 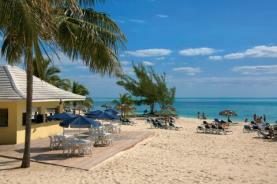 Devote a sun-filled day to Grand Bahama Island’s only all-inclusive beachfront resort. You will: Experience all the benefits of a Grand Bahamas Resort for the day. 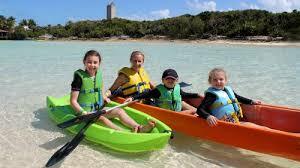 A superb Bahamas vacation package for the family. Visit the Viva Wyndham Fortuna Beach Resort on the southern coast of the island. Explore the expansive white sand beach and 26 acres of beautiful palm-studded landscaping. Enjoy breakfast and lunch buffets, snacks, unlimited beverages, cocktails and wine. Take part in beach and pool games, dance lessons, biking, volleyball, basketball, tennis and archery. 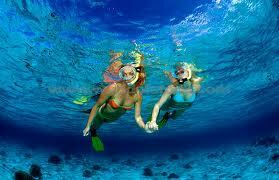 Try windsurfing, kayaking, sailing, and snorkeling. Click below to read more about our Grand Bahama Tours. A visit to Grand Bahama Island just cannot get any better than this. Especially when you have your own personal guide to show you around town and take your through the hustle and bustle of the native city life. Imagine you and your family or friends exploring Freeport with a local professional guide An expert guide who knows many of the special sites only adds value to your Grand Bahama Tour. 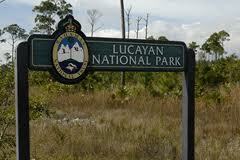 Are you looking for a tour that allows you to explore various parts of Grand Bahama? Is it your dream to experience the hazy, lazy feeling of a tropical island where time stands still and you soak in the tranquil atmosphere around you? Well, one of the Freeport, Grand Bahama Tours that offers you just that experience is our West End Heritage Experience Tour. An excellent three(3) hour tour perfectly designed for a cruise tour excursion. You’ll be picked-up from the Harbour by your personal tour guide. Looking for a bus charter, Luxury car or Limousine for you stay here in the Bahamas? Powered by Bahamas Web Design .